When you have your own online business, you may become frustrated at how long it takes to progress. Your slow progress can be credited to the market and the competition. However, you can narrow down the competition by setting a niche for your online business. You will limit your competitors since you will be doing in a specific market. Setting an online business niche will require intensive research, but it will help you gain competitive edge quickly. As a result, this will lead to better income conversion for your brand. If you wish to know more about an online business niche, we have compiled a list of concepts that you need to remember. We will discuss the importance of an online business niche and how to define the specific niche of your business. 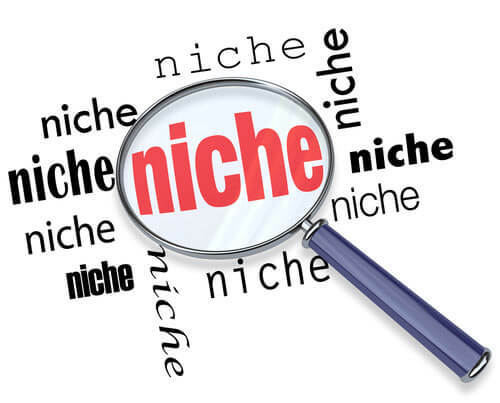 What is an Online Business Niche? By its very definition, a niche is simply a specialized market. Since niches are rather specialized, it is easier to rank for this since the topic is specific. An online business requires a niche due to the competition present. Compared to a physical store where you can sell a variety of products, an online business will not provide you with that benefit. This is why you need to target a specific market to increase the chance of your online business to succeed. If you do not have a targeted specialized market, it will be difficult for customers to find your product among your hoards of competition. For example, if you wish to sell sports product, you need to choose a specific sports product. Sports products are too broad and there are several sports product that you can choose as your niche. You can choose to sell products meant specifically for boxing. However, you can choose to sell clothing wear for young athletes. The most important thing is to narrow down your choices to a specific market. There are several niches that you can specialize on. If you are in the service industry, you can choose to provide professional services in a specific area. You can help in financial planning or you can specialize in weight loss management. Moreover, you can choose to offer your legal services as a lawyer or as a real estate agent. You can choose an online business niche based on what you like to do. In this day and age, you can make money by doing what you want. When choosing an online business niche, you can simply choose a job that would not feel like a job. However, you should keep it specific to provide more room for growth in your online business. Why is Setting an Online Business Niche Important? There are various reasons as to why it is important to set a niche when you have an online business. However, the most important reason is that you need to specialize in a market to make it easier to target keywords and to allow for a quicker marketing strategy. Imagine yourself in a shopping alley and you need to buy a pack of strawberry candy. However, you are faced with several stores that sell several different products that it starts to overwhelm you. Every time you enter a store, you cannot find what you are looking for. Voila! After asking around, you finally find a store that specializes in selling candies of various flavors, shapes, and sizes. Online businesses are similar to this concept. When people shop online, they usually have a product in mind. This is why they type a definite keyword when looking for a product. When people go online shopping and they are looking for a strawberry candy, they would specifically type in “where to buy strawberry candy”. They would not search for a general topic like “where to buy food.” If you have your own specialized market, it is easier for you to get ahead of the competition. In addition to this, you can find out about how people search for your chosen niche. This will help you to find a keyword that is not always searched for but provides high value. If you have a specialized niche, it is easier to market your products. This is because every market requires a different kind of marketing strategy. The marketing plan for a food product should be different from marketing a technological device. Since you are dealing with a specialized market, it is easy to devise a plan by doing market research that will help you reach more followers for your online business. When it comes to marketing online, it is important to rely on visuals. However, when you market any food product, it is important to add color to the presentation of your product. On the other hand, if you plan on selling facial care products, your potential customers would like to see before and after photos of the users of your product. When you have your own specialized niche, you will know the keywords that you can use for your SEO marketing. Given the example earlier, strawberry candies may seem too specialized. However, you will find out that there are various types of strawberry candies like strawberry gummies, strawberry candy drops, strawberry lollipops, and the likes. In addition to this, you can also create articles like the calories in a strawberry candy or the strawberry candy recipes. When your topic is too general, you will be faced with several keywords that are hard to rank for. This is the problem that is typically faced by online businesses that sell a lot of different product. Others would think that having several keywords to rank for is a great idea. However, it is better to have a limited number of keywords to rank for in order to achieve the full potential of your business. How to Define the Niche of your Online Business? Now that you know about the importance of setting an online business niche, you need to put it into practice. If you need guidance on how to define the niche of your online business, you can refer to the section below. The first thing to do before you decide on the niche of your online business is to do market research. You should know the buyers, competitors, and the industry trend of the niche that you have set your sights on. When you do a market research, you will be able to find out the best way to market your product based on your niche. Since you should learn about great SEO practices when doing online business, you should also know the target keywords used in your niche. These keywords will elevate your website to an even greater ranking when you use it in the right manner. In addition to this, you would improve your knowledge of your chosen niche and you will even find out more about your niche. If you know the business you are getting yourself into, it is easier to build a plan. When you are equipped with the right knowledge for your niche, you will be able to have a competitive edge. If you understand the reasons why people visit the page of other online businesses of a similar niche, it is easier to come up with a plan on how to get ahead. It is important that you do not follow the same path that your competitors did. This is because Google will not appreciate the “copycat” method and you may be even penalized for this practice. 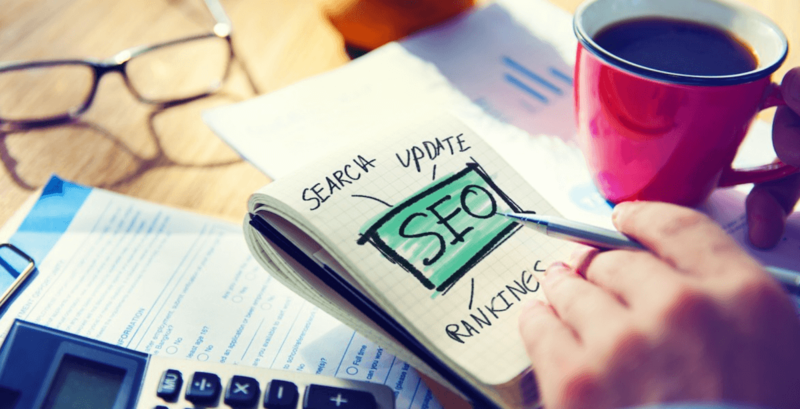 You can tweak the SEO strategies practiced by your competition to ensure better results. 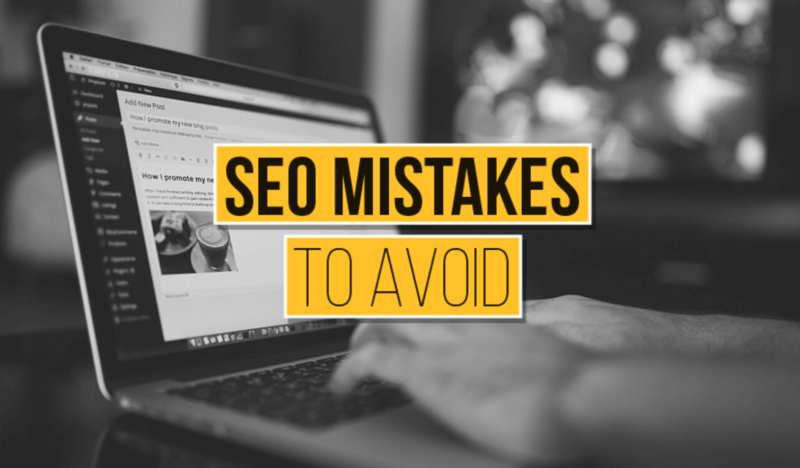 If you practice the same exact SEO strategy of your competition, Google may penalize you and it is hard to get back from that slump. It will take longer before you improve your ranking again. It is important to do a thorough keyword research to find the keywords that have low competition. However, there are keywords that have low competition that also have a high search volume. You should know how your competition creates content only because you have to create better content that will allow for an increase in traffic. Each niche has a different set of keywords. It is important to do a research on how you can use them. During your research stage, you must know how frequently your competition updates their content. It is also important to know which type of content provides them with the most traffic. In terms of content, it is important to use profitable keywords and use them in creating a beneficial article for your readers. In your research, you should know about the frequently asked questions of the users and you can create a content that can answer their queries. When you answer the most asked questions, it is easier to improve your site traffic because you have the solution to your reader’s issues. If you know how frequent your competition updates their content, you can follow this trend. On top of this, this can help you improve in creating your content. You can even find out about the other sites that create a link to the page of your competitors. With this knowledge, you can be guided on how to create the type of content that can give you an edge over your competitors. If you are uncertain about what niche to specialize in, you can research about low competition niches. When you enter a playing field with a fewer competition, it is easier to advance in your business. In addition to this, you cannot expect to get ahead immediately when you start a business with a high density of competition. When you start with a general topic that you want to work with, you can research about potential niches that come with a fewer competition. The smaller number of competition that you have in your niche, the easier you can expand your client base. On top of this, you are highly likely to earn more and rank better in Google. To sum it all up, an online business niche is a specialized market. Instead of limiting your business, setting a niche will allow you to grow your business faster. It allows you to focus on a specific market, which can lead to better marketing strategy. This can even lead to an improved SEO practice and a higher search engine ranking. In turn, this will translate to better sales and quicker growth of your business. Now that you have learned about the importance of online business niche, it is time to put them to practice in your own online business.